Homelessness has become a silent epidemic in America. Today, more families find themselves without an adequate place to live or sustenance to sustain them. Nevertheless, America is still considered by many as the richest country in the world. This is not acceptable. 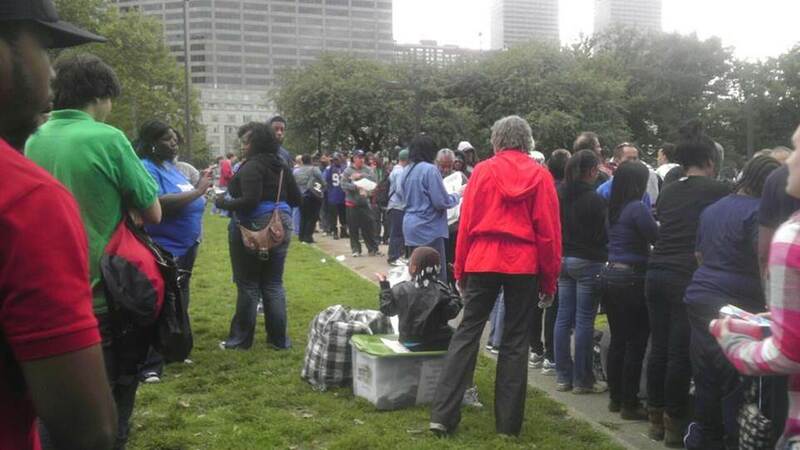 We Feed the Homeless Philly is of the opinion that history will judge us by the character of our actions. Therefore, we are unable and unwilling to ignore the plight of the human condition and pledge to take those steps necessary to enrich the livelihood of America's homeless by providing nutritious sustenance. Moreover, we shall respond to this emergent situation with due diligence, and in such a way that America's homeless are treated with the utmost dignity and respect. Lastly, we remain prayerful that our deeds are recognized for what they are, a sincere attempt to make positive contributions to the greater societal good. 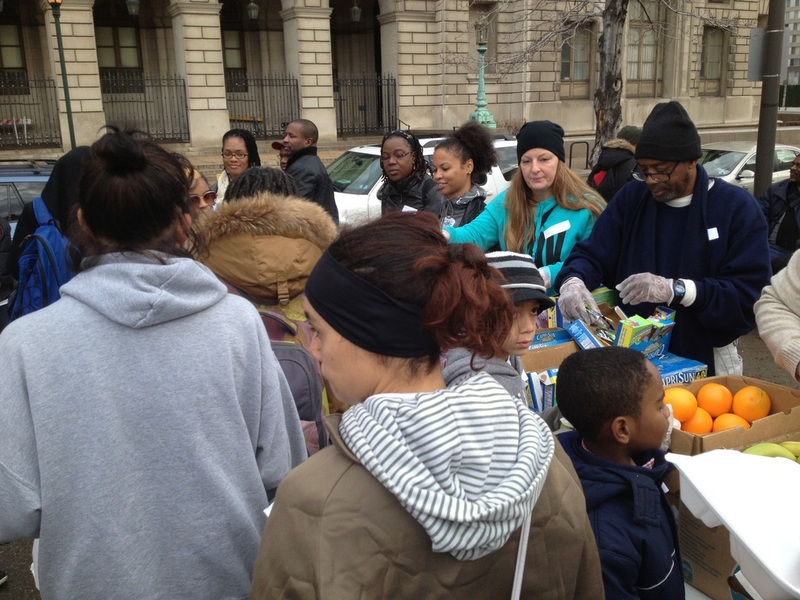 We Feed the Homeless Philly is a non-profit grassroots organization focusing and servicing the food insecure and homeless population in the Philadelphia and surrounding area. 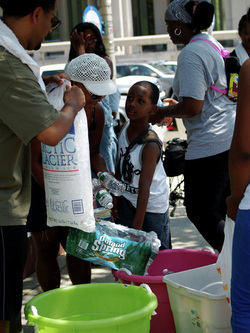 As change agents, our work includes: volunteering, mentoring, and educating to empower our community. 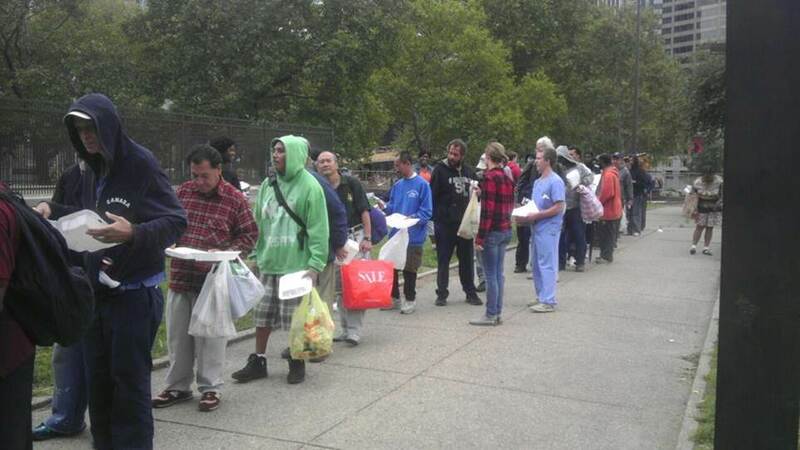 If you would like to donate to We Feed the Homeless Philly, please use the donate button below. It is with your help that we are able to continue our mission. Thanks for all that you do! 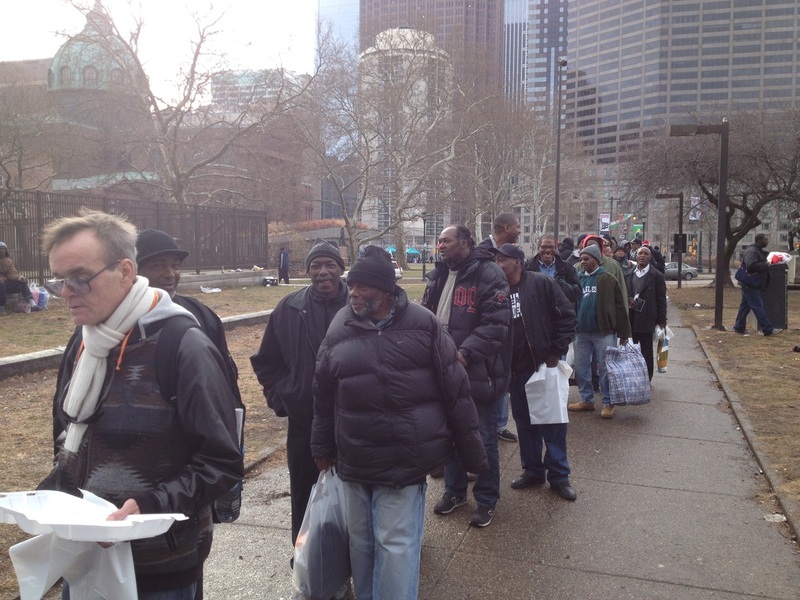 It's that time of the year again...you can make We Feed the Homeless Philly the recipient of your Combined Federal Campaign Donation. We are on the donator's list of the Combined Federal Campaign also known as CFC. If you are a Federal Employee or know someone who is, donations can now be made through the annual CFC Campaign in the Philadelphia and surrounding areas. The CFC# is 28824.